Wont last long! 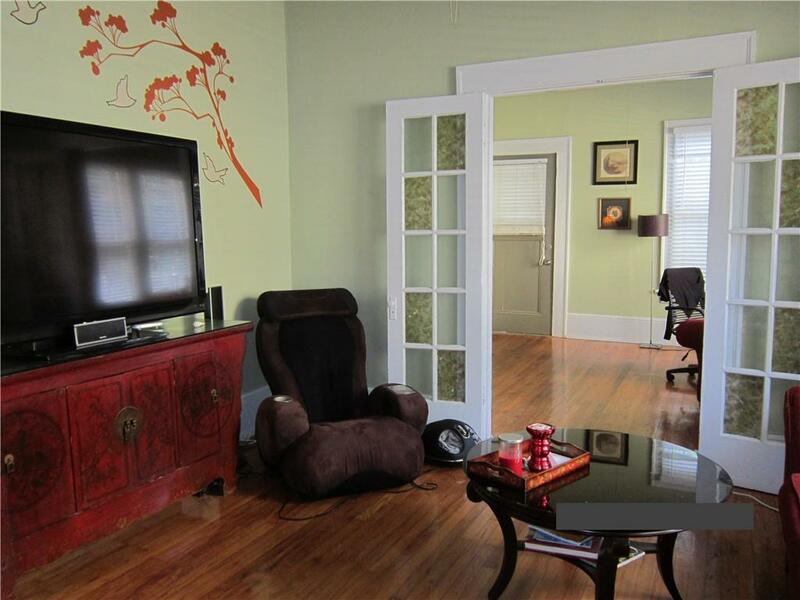 Fantastic income producing property located in the heart of Oakhurst Village in Downtown Decatur. 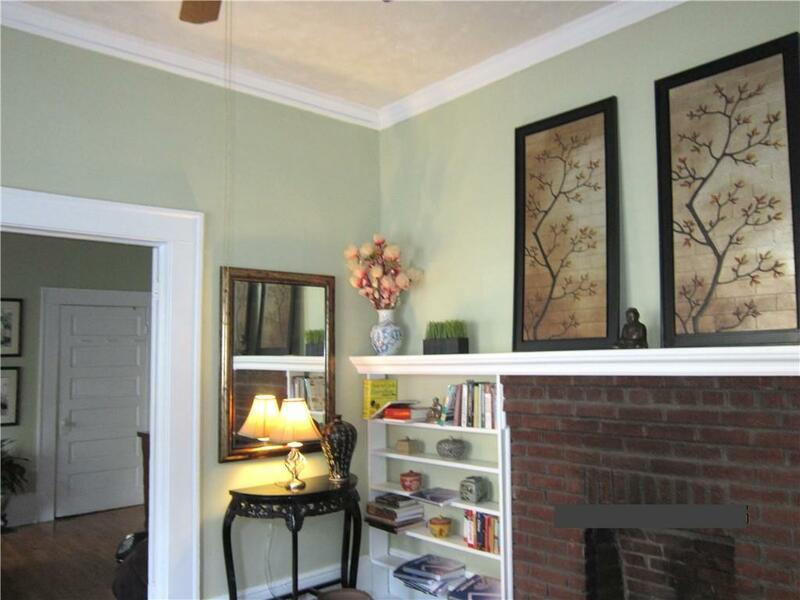 The area is highly desirable with great school district. This approximate 3800 square feet multi family home has 6 bedrooms and 5 bathrooms, surround by million dollar homes in similar square footageAll 3 units are currently rented with long term tenants. below market rent. 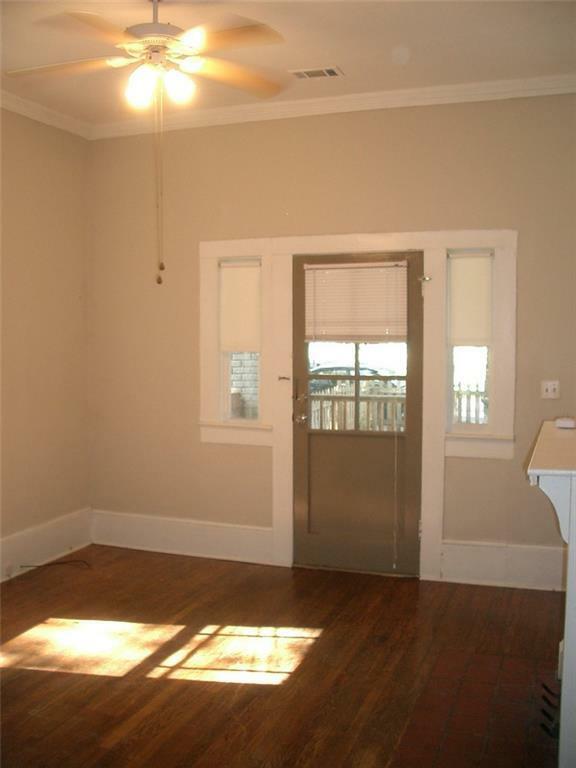 Fully finished basement, perfect for house hacking opportunity or in-law suite. 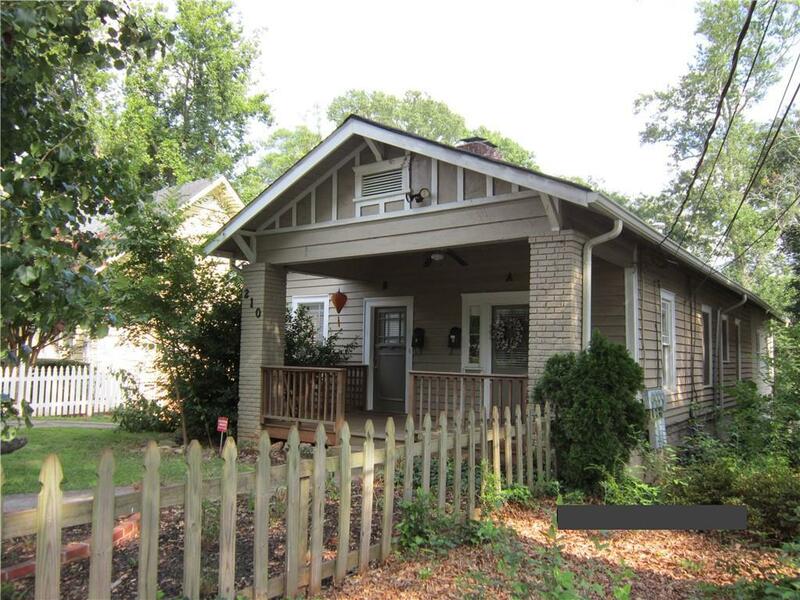 It could also be easily converted back to original Single Family and flip for huge profit!